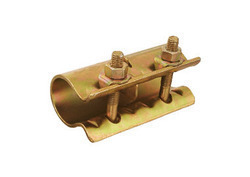 Offering you a complete choice of products which include nitronic 50 round bars, nitronic 60 round bars, non ibr pipe fittings, orfice plates, orifice flange and parallel thread coupler. 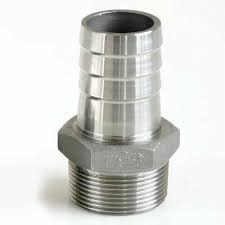 Advantages of Parallel Threading SystemContinuity of Re-enforcing barsAllows full ductile elongation of barsNo Congestion of barsConstruction cycle time reducedSteel wastage reducedStaggering of bars not requiredDowels can be avoided enabling re-use of form worksHitesh Steel is a threaded connection which guarantees an ultimate tensile strength of the joint (Splice) slightly greater than that of the parent bar. 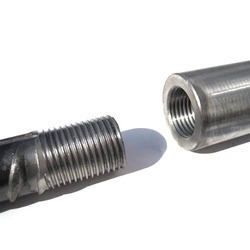 Each of the connection constitutes, one sleeve that connects two bars, the ends of these which are threaded using our machines. 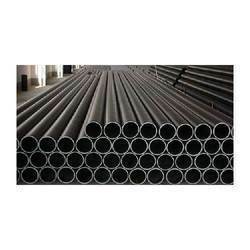 Hitesh Steels is one of the leading manufacturers, suppliers and exporters of Cold Drawn Seamless Pipe.Precision seamless pipe is a pipe material producing by a cold drawn process with high precision and high-quality finish. 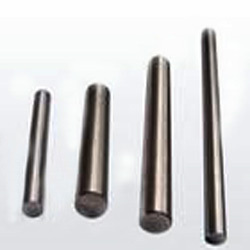 Due to the characteristics of high-precision, in precision machinery manufacturing, auto parts, hydraulic cylinders, construction (steel sleeve) industry has a very wide range of applications.Characteristics of precision seamless pipe1. 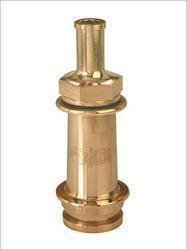 high precision, saving the loss when the quantity of machining users.2. 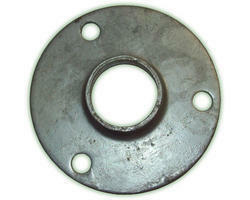 specifications, a wide range of applications.3. 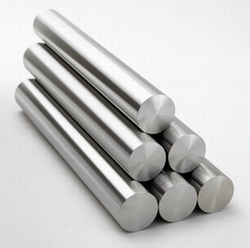 cold-rolled finished products, high precision, good surface quality and straightness.4. 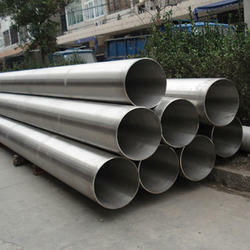 steel pipe inner diameter can be made hexagonal.5. 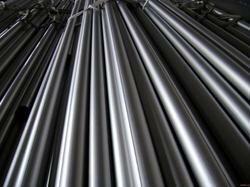 steel pipe superior performance, the metal is relatively dense.Please contact us for more details. 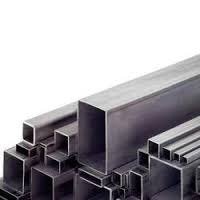 We Hitesh Steels are one of the Leading, manufactures & suppliers of Seamless Alloy Pipe.Grades of Seamless Alloy PipeASTM A-335 Gr P1 Seamless Alloy PipeASME SA-335 Gr P1 Seamless Alloy PipeASTM A-335 Gr P5 Seamless Alloy PipeASME SA-335 Gr P5 Seamless Alloy PipeASTM A-335 Gr P9 Seamless Alloy PipeASME SA-335 Gr P9 Seamless Alloy PipeASTM A-335 Gr P11 Seamless Alloy PipeASME SA-335 Gr P11 Seamless Alloy PipeASTM A-335 Gr P12 Seamless Alloy PipeASME SA-335 Gr P12 Seamless Alloy PipeASTM A-335 Gr P22 Seamless Alloy PipeASME SA-335 Gr P22 Seamless Alloy PipeASTM A-335 Gr P91 Seamless Alloy PipeASME SA-335 Gr P91 Seamless Alloy PipeASTM A-387 Gr P1 Seamless Alloy PipeASME SA-387 Gr P1 Seamless Alloy PipeASTM A-387 Gr P5 Seamless Alloy PipeASME SA-387 Gr P5 Seamless Alloy PipeASTM A-387 Gr P9 Seamless Alloy PipeASME SA-387 Gr P9 Seamless Alloy PipeASTM A-387 Gr P11 Seamless Alloy PipeASME SA-387 Gr P11 Seamless Alloy PipeASTM A-387 Gr P12 Seamless Alloy PipeASME SA-387 Gr P12 Seamless Alloy PipeASTM A-387 Gr P22 Seamless Alloy PipeASME SA-387 Gr P22 Seamless Alloy PipeASTM A-387 Gr P91 Seamless Alloy PipeASME SA-387 Gr P91 Seamless Alloy PipePlease contact us for more details. 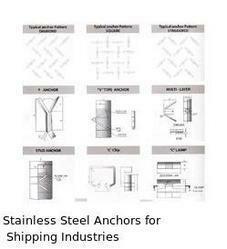 We are the Leading Manufacturer , exporter and supplier of Stainless Steel Seamless Tubes. 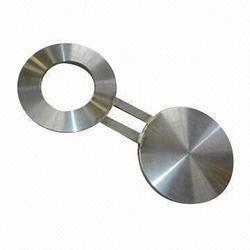 We offer Stainless Steel Seamless Tubes in market at best price to our valuable clients. 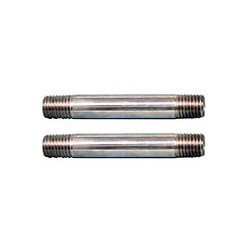 SS Seamless Tubes offered by us are present in various size and grades. 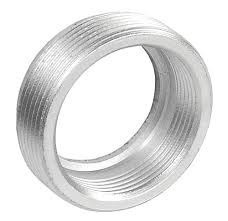 We also provide the SS Seamless Tubes to our customers as per their need.Stainless steel products garde available are as follows: 304, 316, 304L, 316L, 321, 310,904L etc. 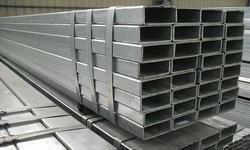 Stainless SteelASTM / ASME SA 240 GR. 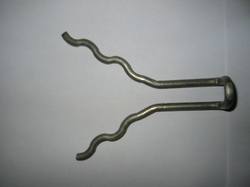 TP 304 , 304L , 304H, 309S , 309H , 310S, 310H , 316 , 316L, 316H , 316Ti , 317L , 321 , 321H , 347 , 347 H , 409, 410S, 420, 430, 904L. 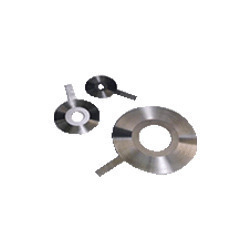 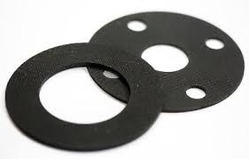 TypesSheet, Plates, Coils, Flat, Strips, Profile, Blank ,Circle, Ring etc. 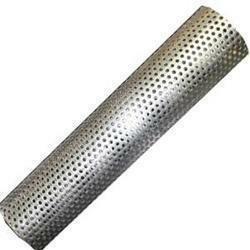 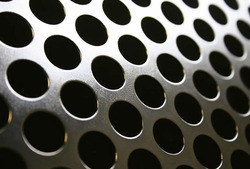 FormFoils, Shim Sheet, Rolls, Perforated Sheet, Chequered Plate. 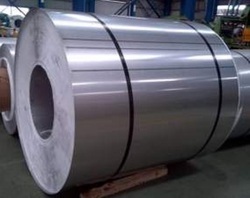 Stainless Steel: ASTM A 182, A 240 Grade: F 304, 304L, 304H, 316, 316L, 316Ti, 310, 310S, 321, 321H, 317, 347, 347H,904L,Duplex stainless steel UNS S31803, 2205,Super Duplex stainless steel UNS S32750Carbon Steel: ASTM A 105, ASTM A 181 Alloy Steel: ASTM A 182, GR F1, F11, F22, F5, F9, F91Nickel Alloys: Monel 400 & 500, Inconel 600 & 625, Incolloy 800, 825, Hastelloy C22,C276Copper Alloys: Copper, Brass & Gunmetal Size : 1/8" NB TO 48"NB. 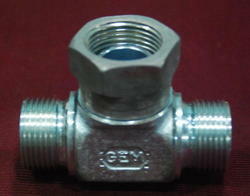 Class : 150#, 300#,400 #,600#,900#, 1500# & 2500 #. 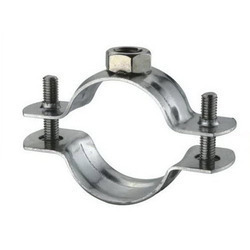 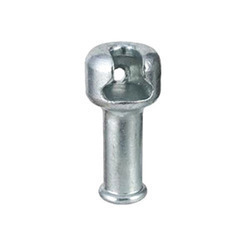 Our forged steel outlet fittings sockets (3000) is developed using different grade and material. 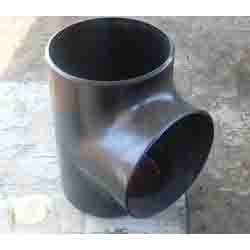 The ideal run pipe sizes for sockolets 3000 is out let to 36". 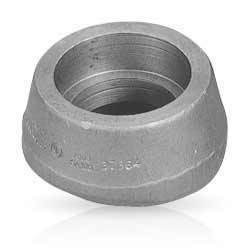 The inside bore, thread, socket bore and socket depth of sockolets 3000 is designed as per ANSI B16.11 but the pipe schedule numbers & weight designation is as per ANSI B36.10. 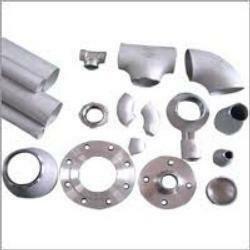 We provide customization on our range as per the specification of clients. 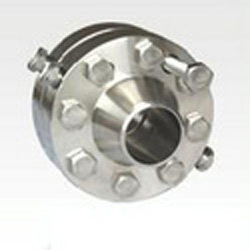 We supply Sockolets (6000), which are designed in compliance with international quality standards. 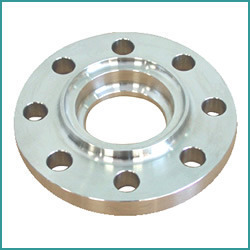 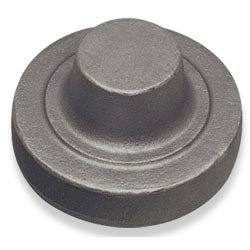 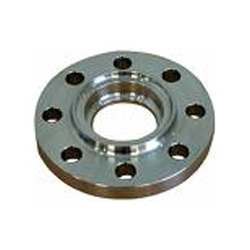 Available in varied sizes and types, these are appreciated for dimensional accuracy, durability and corrosion resistance. 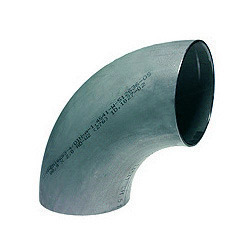 Square welded pipesWe are one of the leading stockists, Suppliers and Exporters of welded Products.Square welded pipes available in different GRADES & SIZES.